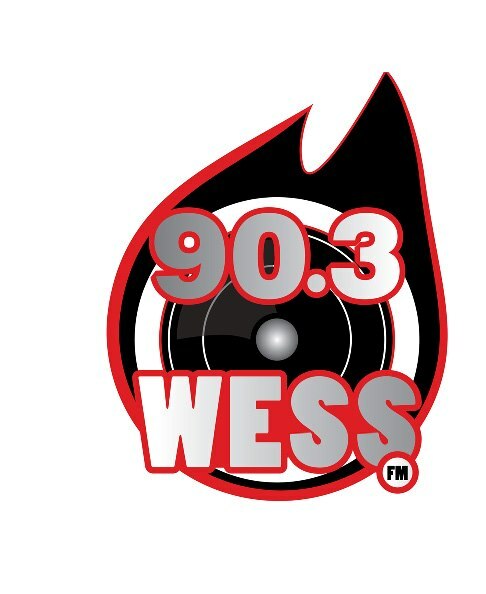 90.3 WESS is a student operated, non-commercial, FCC Licensed radio station located on the campus of East Stroudsburg University in Pennsylvania.We have a diversified music format, which gives listeners and deejays more variety and freedom.If music is not your taste, we also offer talk shows, where listeners can call in and voice their opinion on topics being discussed on the show. Also, WESS broadcasts Warrior’s home football and basketball games all year long with play by play from our Sports Director and his or her sports crew. If that isn’t enough, Vintage radio programs (e.g. Fibber McGee and Molly) are on-air an hour every weekday morning. This is not your typical radio station! Students at ESU can listen in by tuning their radio dials to FM frequency 90.3, as well as tuning to Channel 14 or 15 on Cable TV in the dorms, or by listening online. Although the station is on-campus, we are operating at 1000 watts, sending our signal out over a 15-30 mile radius in the Poconos and parts of northwestern New Jersey. 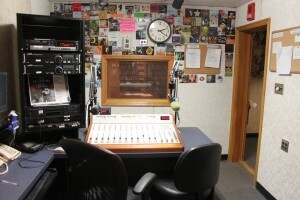 The purpose of WESS is to provide a means of student training and experience in radio broadcasting, and to provide East Stroudsburg University and the surrounding communities with alternative entertainment and educational programming.